From the Manarola railway station hikers must take the tunnel to the village center and turn left toward the sea. From the marina a cobbled pathway (passeggiata Birolli) leads uphill, passing by a tabernacle known as "Madonna del Luogo". 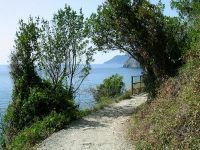 Shortly after, the trail becomes level, and runs above the shore line of Corniglia. Before reaching the village, a hanging bridge allows hikers to overpass a scree, then, past the railway station, a long flight of steps leads to the village of Corniglia. 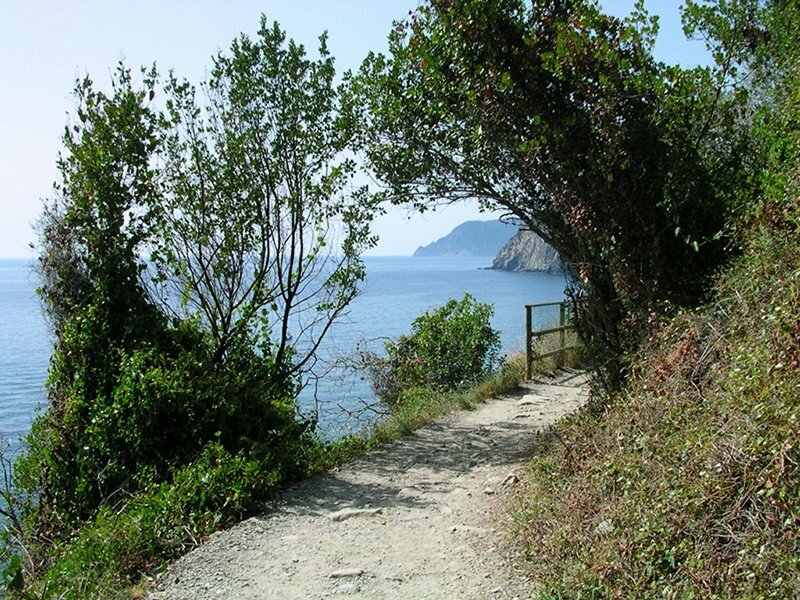 We remind you that the Cinque Terre National Park's trails must be always walked with good climatic weather conditions, with adequate shoes and only by persons having a good hiking experience.